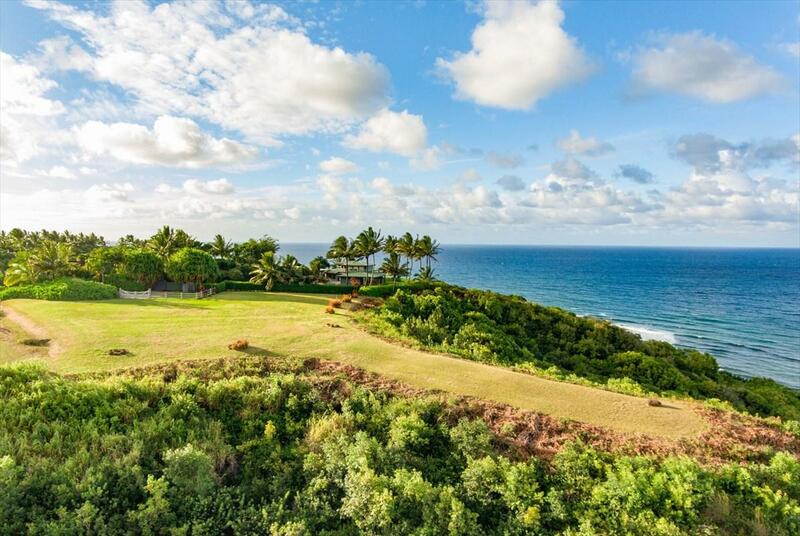 This is one of the most incredible, 170 degree view lots left for sale in the Anini Vista Development on the North Shore of Kauai... Period! 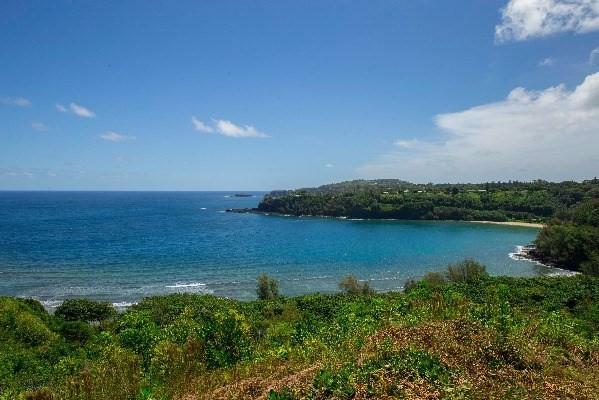 From this bluff lot, you can see for miles out to sea, and be awed by an unobstructed picturesque view of the Lighthouse and Amazing coastline of Secret Beach (Kaupea) leading around the corner into beautiful Kalihiwai Bay. Panning Right is unobstructed spectacular views of the Namahana mountains behind Kalihiwai Ridge. Further right, you have views of the mountains behind Hanalei Bay. 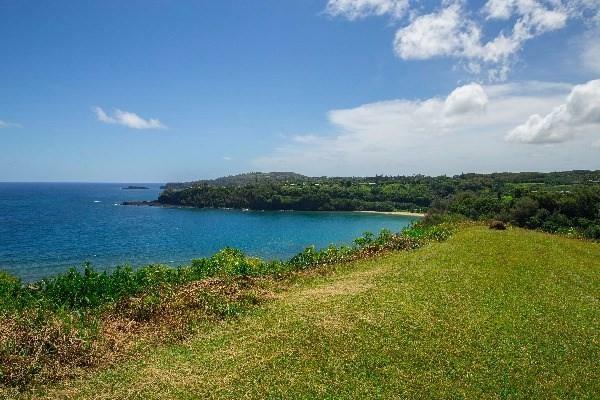 These photos only begin to describe this well kept property that is BEGGING for an equally stunning home!This is the last of the unobstructed vacant bluff lots in Anini Vista Drive. Come stand on this beautiful property and see it for yourself. See it before it's gone. 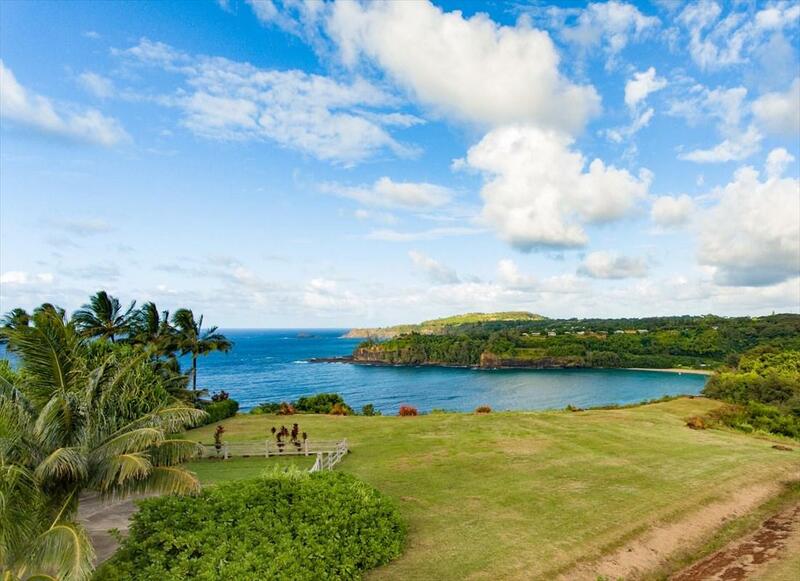 **A Special Note and a Huge Plus: When the Anini Vista Subdivision was developed, the original owner kept Lot 6, which contains CPR #3 outside of the Anini Vista Association, which means No Anini Vista Rules, Regulations, or Dues!